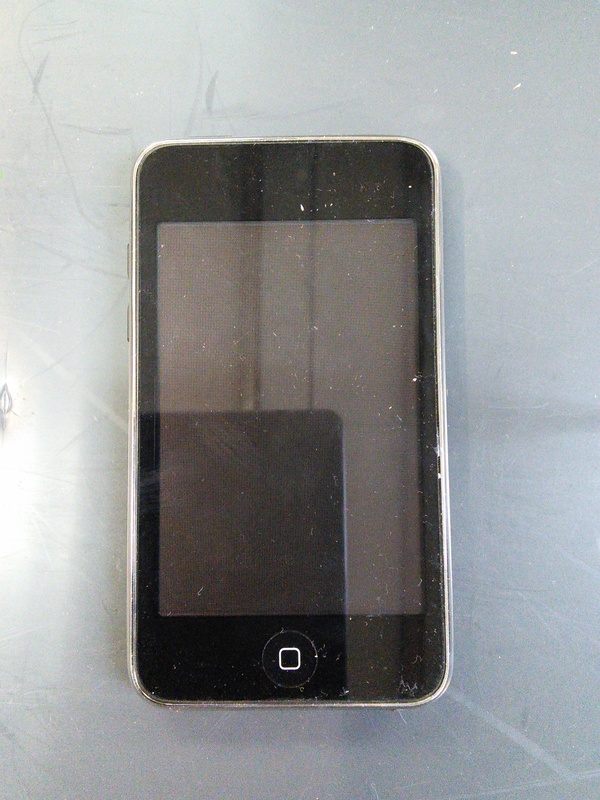 Mixture of Working and Repair ipods. 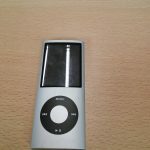 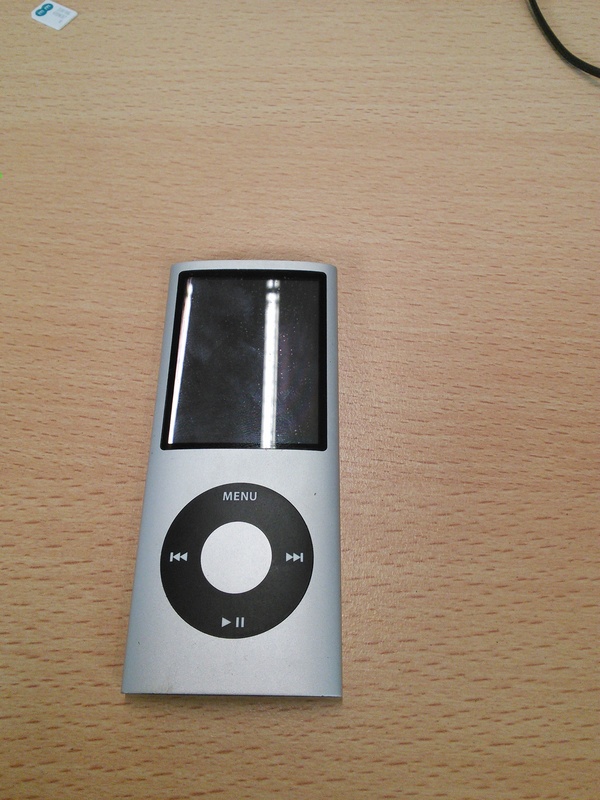 Apple iPod Nano 2nd Gen (2gb) (Model A1199) NA 15 NA NA Normal Wear screen has mark. 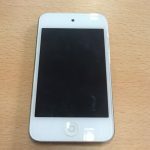 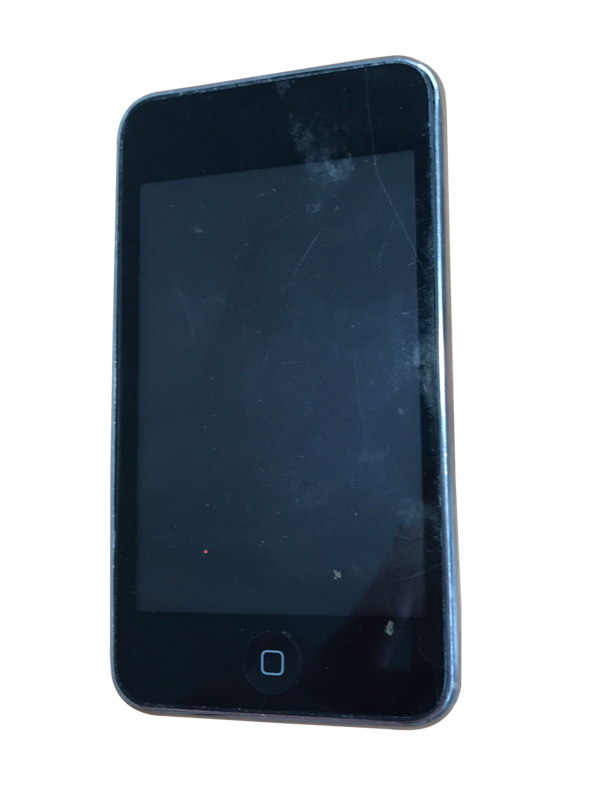 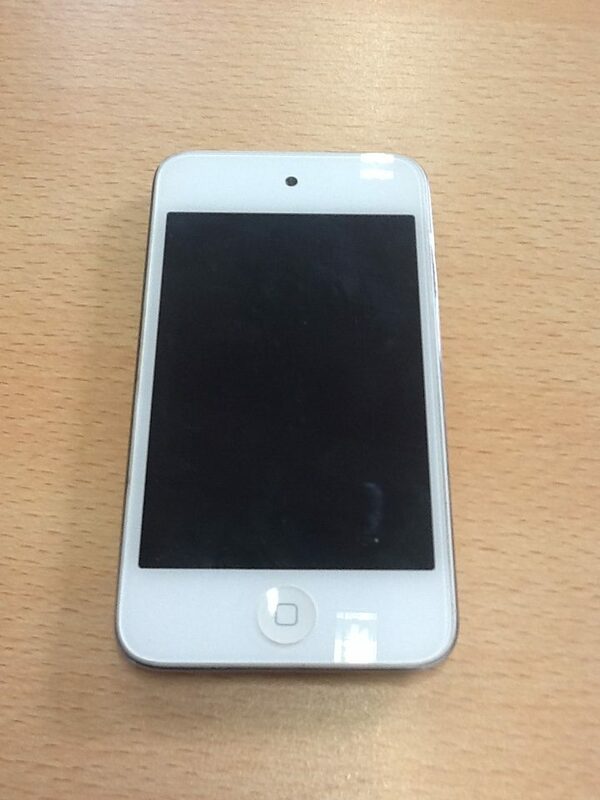 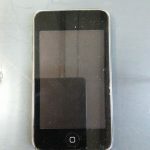 Apple iPod Touch 4th Gen (8gb) Model A1367) NA 82 NA NA Normal Wear Will Not Restore, iPod will not reset, has password but in order to rest need to use the home and power button however, home button isnt working.